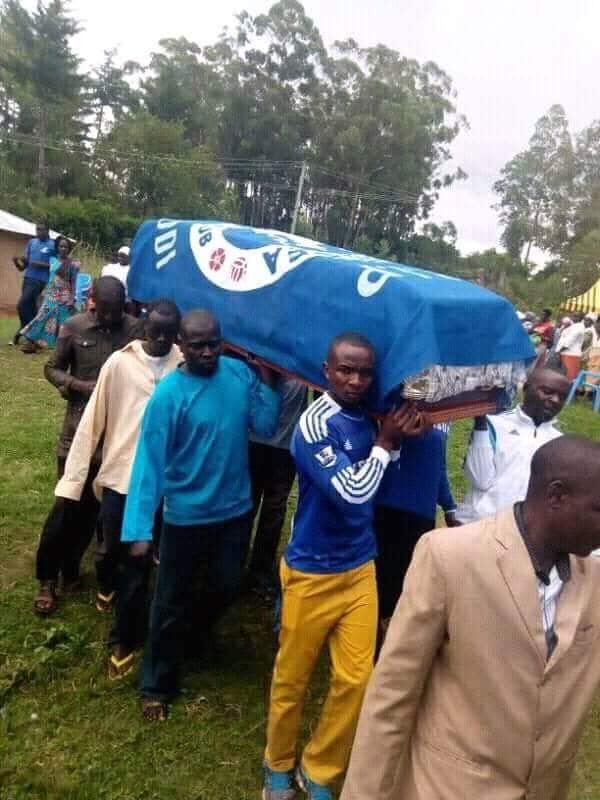 That most Kenyans are brainwashed by the glamour of the Premier League is out of question. Listening to ordinary Kenyans talk about their favorite teams my leave you wondering if they have controlling stakes in those clubs several kilometers away. There have been reported cases of some of the fans taking their own lives when their teams lose, how sick. Nowadays the fans are more organized and have even formed welfare groups to support each other in good or bad times, they also do charity work. 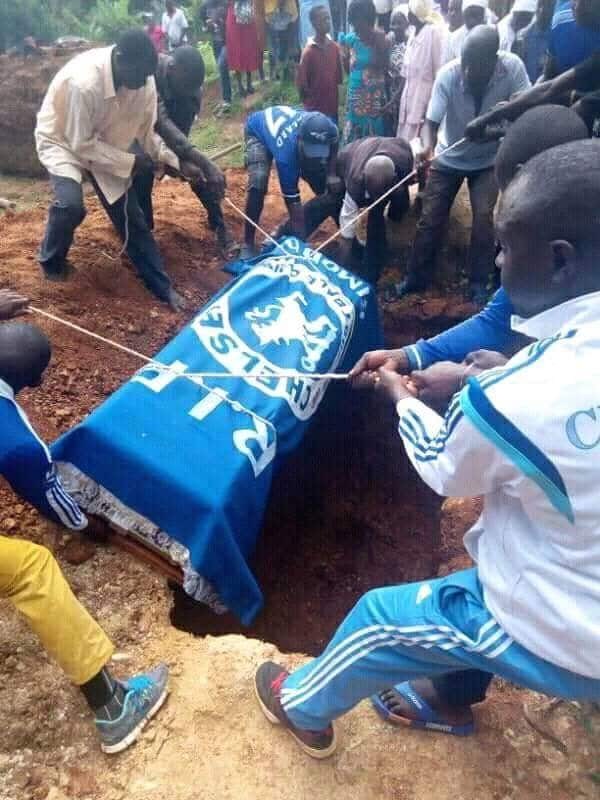 So when a Chelsea fan passed away, they came together to grant the departed die-hard a befitting send off. 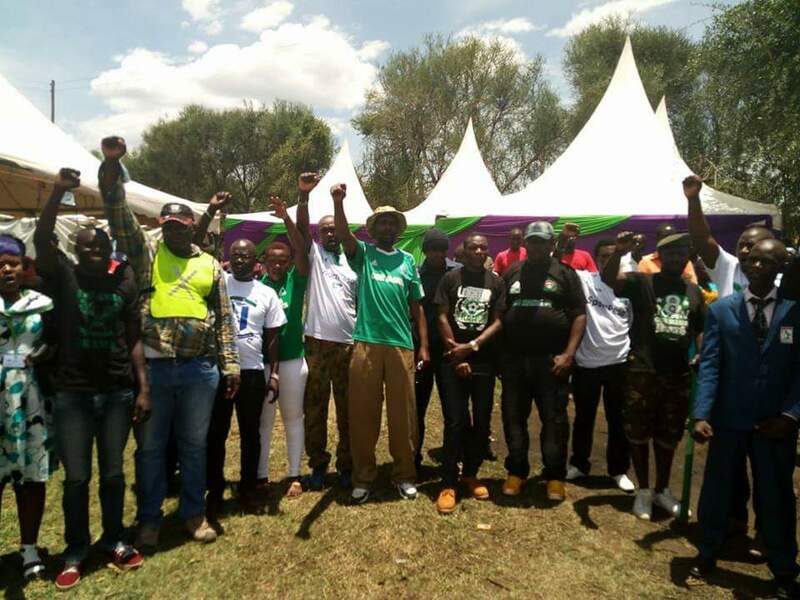 The green army recently awaken a quite village in Homa Bay County when they went to see off a prominent fan by the name Janabi. The villagers were left wowed with the pomp and color that accompanied the sendoff.